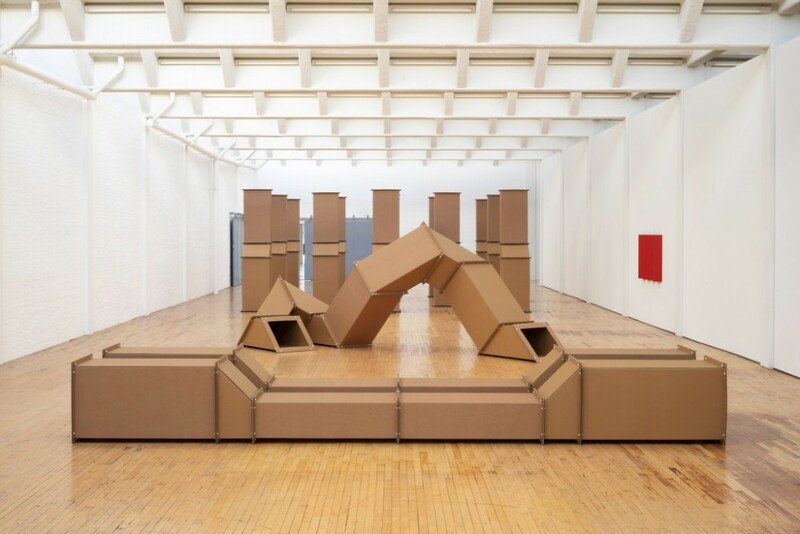 Charlotte Posenenske: Work in Progress, the first North American retrospective dedicated to the German artist, opens March 8, 2019 at Dia:Beacon in Beacon, New York. Marking the most comprehensive exploration of Charlotte Posenenskes work since her death, the exhibition highlights the entirety of her intense twelve-year practice, before she turned away from the arts to pursue the study of labor. Gallery displays rotate regularly. For more information, visit www.diaart.org.